Multinational cinema operator Cineworld Group is to install Korean-developed ScreenX technology at 100 theaters in the U.S., U.K., and eight other international locations. 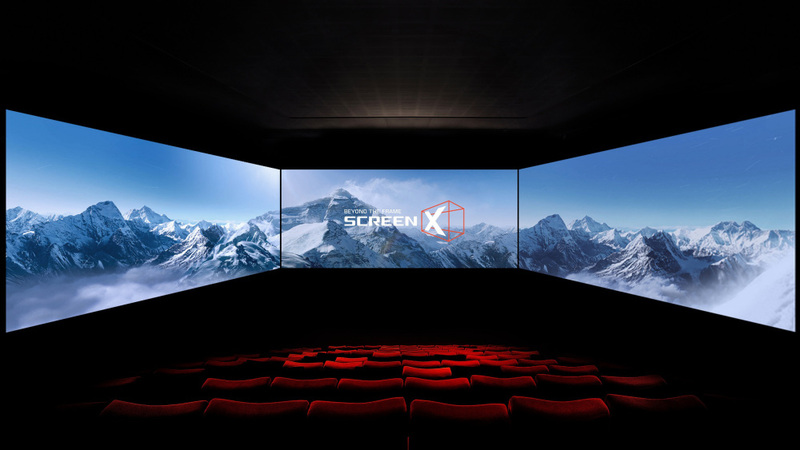 The kit, which uses projections on the side walls of the auditorium to create a 270-degree viewing experience, is developed and marketed by CJ 4DPlex, part of South Korea’s CJ Group. Cineworld has previously partnered with CJ 4DPLEX, to open up to 145 4DX locations across the U.S and Europe. This marks an additional increment of 99 screens from the already existing 46 locations spread throughout the U.S. and Europe. “We are committed to maintaining a premium movie-going environment at all of our locations in all regions, and the adoption of the most innovative cinema technologies is key to bringing our customers the best experience possible,” said Mooky Greidinger, CEO of Cineworld. Globally, ScreenX is installed in more than 142 screens around the world, including 86 screens in South Korea; 44 screens in China; 3 in the U.S.; 4 in Turkey; 2 in Vietnam and 1 in Thailand, Japan, and Indonesia. The company said that it expects to operate on over 200 screens worldwide by the end of the year.